Newcastle United had the possession and the chances but still couldn't get their first win of the season which is the frustrating thing for Rafa Benitez. As Newcastle United slumped to yet another defeat making it zero wins this season and five defeats in a row at home. 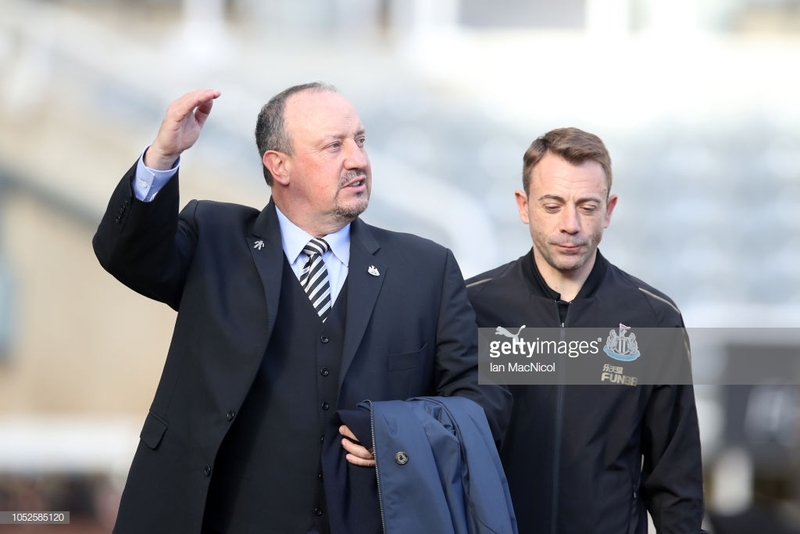 Despite their worst start to a season in the last century Rafa Benitez remained optimistic and looked to take the positives from his side's latest defeat. The Spaniard told The Chronicle: "Well we had the possession and the shots and the corners and free-kicks and everything but we didn't score." Benitez wanted to talk about the positives from the game as he felt his side deserved something from the game as they attacked Brighton & Hove Albion when many have accused Benitez of being negative. Benitez explained this by saying: "There have been so many games where people have accused us of not having possession." However the Spaniard was still not completely satisfied with his team's performance as they wasted a number of good chances. The Spaniard found it difficult to take the defeat as he felt his side was in control of the game. "It is difficult if you just look at the score." "But only for the last five minutes they were a threat." "The rest of the time we were in control and we were creating chances and attempts so we have to be more precise in the final third." "That is the most difficult thing." Benitez was clearly proud of how his team played but he knows they are still some way off where they need to be, especially in-front of goal. With Yoshinori Muto missing an open goal and Ayoze Perez missing a golden chance when the scores was still 0-0 are examples of why Newcastle are bottom of the league. This was the same day that Cardiff scored four goals and they are supposed to be the most likely team to go down this season yet they are above Newcastle.